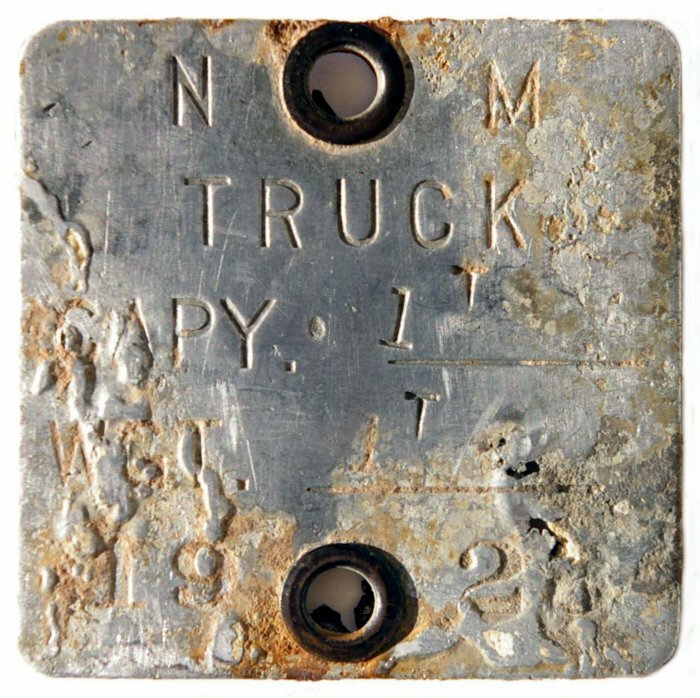 Motor Truck plates were issued to trucks with solid rubber or solid steel tires. These were typically very heavy trucks which had been manufactured before pneumatic tires had developed to the point where they could sustain such heavy loads. Because solid tires tend to tear up the roadway, these vehicles paid significantly higher registration fees than did trucks with pneumatic tires. 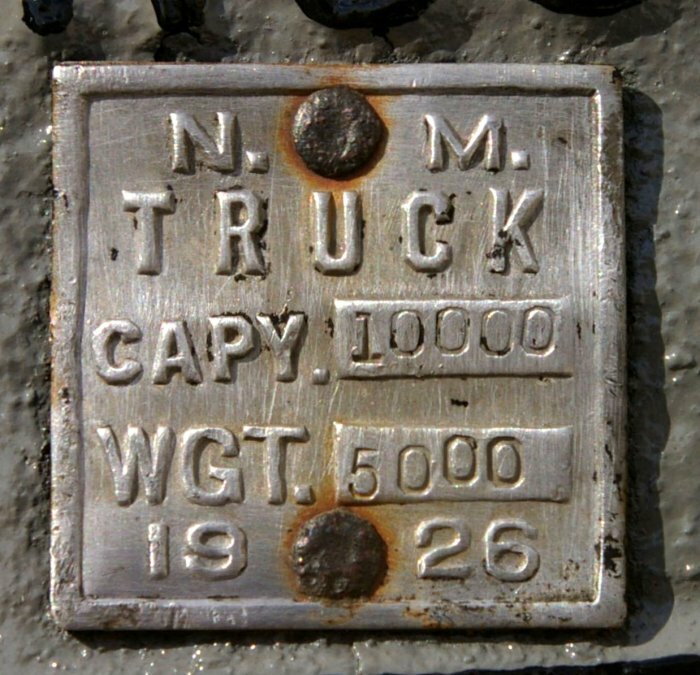 Motor Truck plates are known to have been issued only from mid-1923 through the end of 1929.